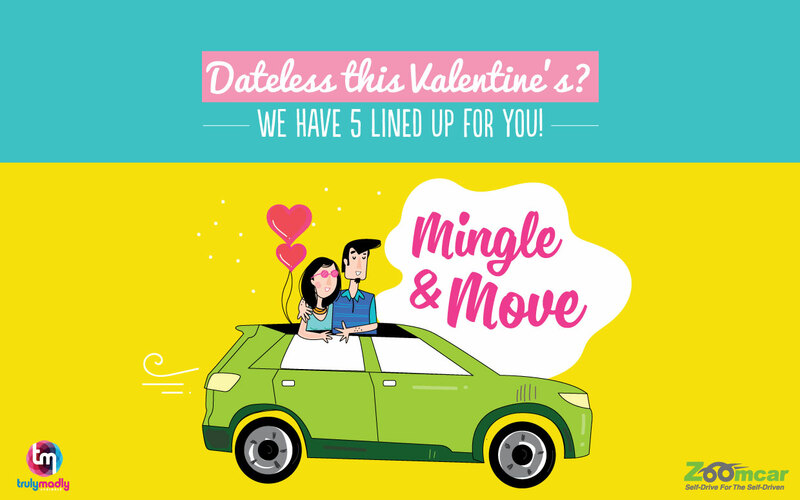 This Valentine’s, are you looking for a perfect match or a chilled night out? Either way, we’ve got your back! 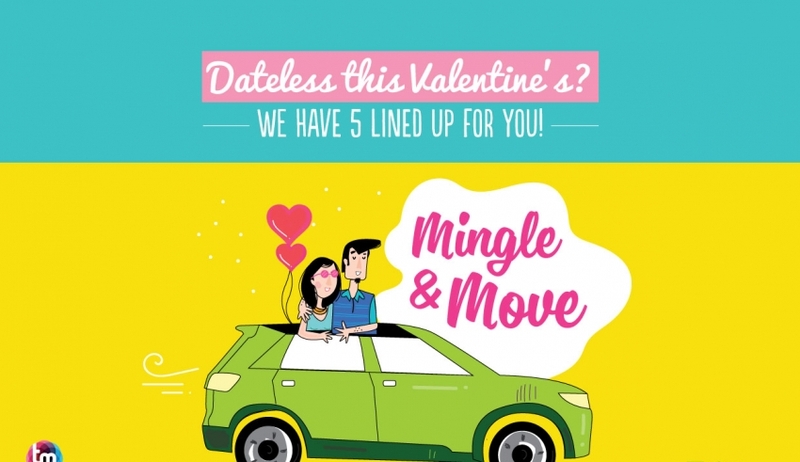 Zoomcar and TrulyMadly invite you to register for a fun evening of Speed Dating in Delhi, Mumbai and Bangalore! Five girls go on five mini-dates with five different guys. The catch? You have only 7 minutes each to impress the one sitting across the table from you! OKAAY, DOABLE! WHAT DO I HAVE TO DO? Every participant at the event is vetted by our team so there won’t be any “How you doing Babes?’’ or “Fraandship requests” happening we promise! Register here for the event and if you are shortlisted, our team will give you call. Impress us and you get your ticket to the event! Extra points for being a smart mouth. You’ll get picked up from your front door in a Zoomcar. At the venue, our host will take you through the nitty-gritties while you unwind with a beer in hand! * Chivalry isn’t quite dead, so the ladies stay seated and the men shift tables at the end of each 7 minute mini-dates. After each mini date, each participant fills in the scorecards provided stating whether they wish to see the person again or not. After the event, within 48 hours, contact details will be exchanged for mutual matches. Yay! • Not talk about your ex’s favourite cuisine or your ex for that matter! The best part — IT’S ALL ON US! So register now and gear up for an exciting evening of UnSingle fun! Kicked about participating? Rush now, and register for the event here!